We have more monitors than we know what to do with over at Free I.T. 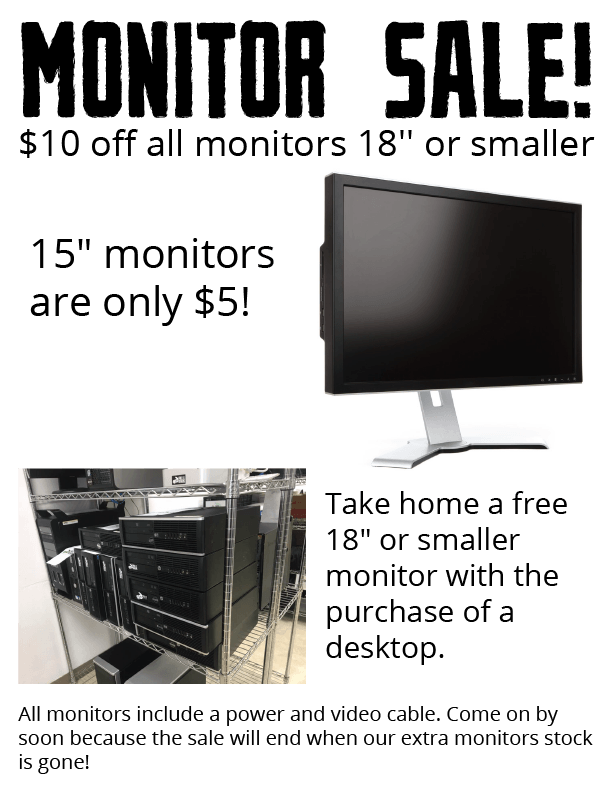 Athens, so it’s time for a monitor sale! 15″ monitors start at only $5. All monitors include a power and video cable, but come on by soon because the sale will end when our extra monitors stock is gone. The 2018 GreenLife Expo is here and Free I.T. Athens is proud to be a part of the annual event once again! 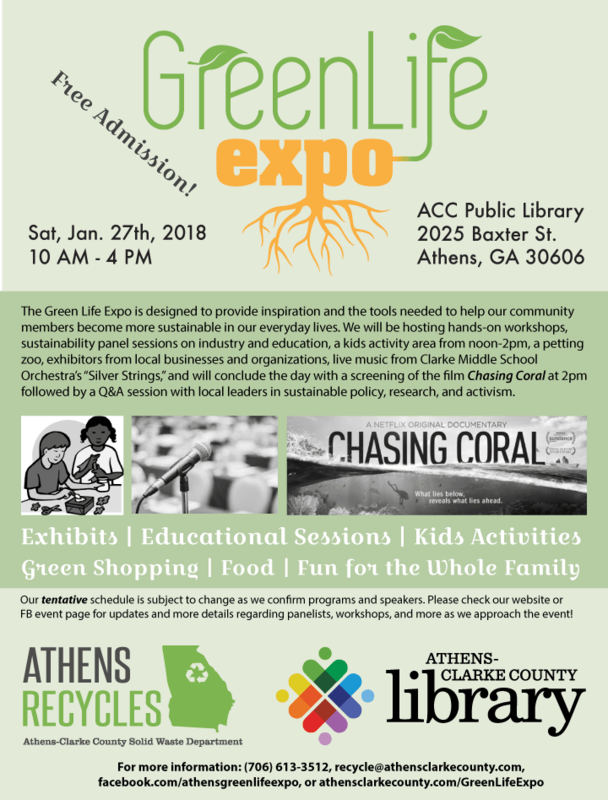 Athens-Clarke County Recycling Division and the Athens Clark-County Library, have teamed up to bring community organizations and members together for a fantastic time of family oriented learning to reduce our carbon footprints and save natural resources for future generations. There will be hands-on workshops and panel sessions related to industry and education. 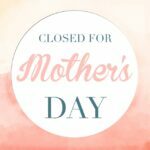 For the kids, there are various activities from 12 to 2 pm, a petting zoo, live music and a screening of the film Chasing Coral at 2pm. The Free I.T. 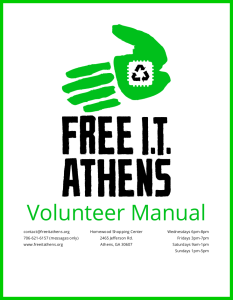 Athens crew will have an information table and our truck out in the parking lot for donations of any old computers/computer accessories that you might not know how to dispose of. Bring them out and we will take care of them, either refurbishing or properly recycling unusable items. 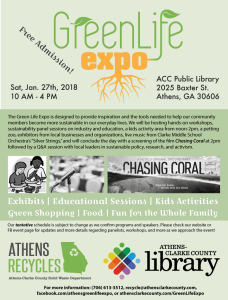 The Green Life Expo is going to be held Saturday, January 26th from 10a-4p at the ACC Library on Baxter St. There’s no cost for admission, so come say hello and learn a little bit about how you can help reduce e-waste! 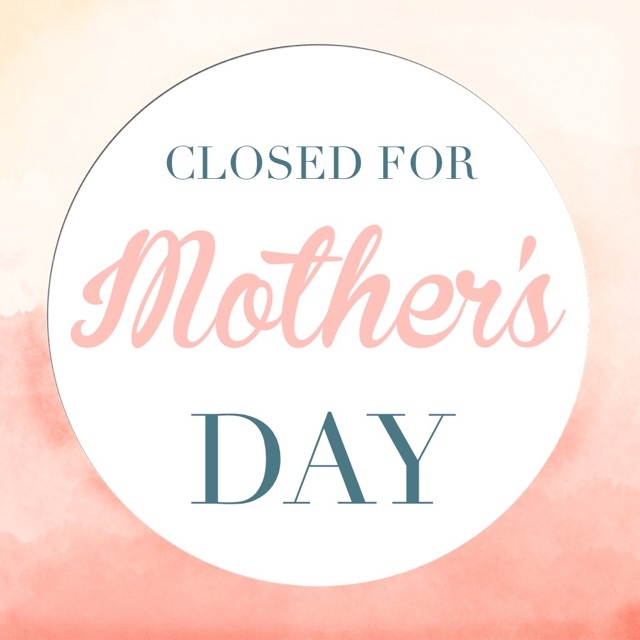 Other than those two days, FRITA is open for the regular schedule. Happy holidays, everyone!